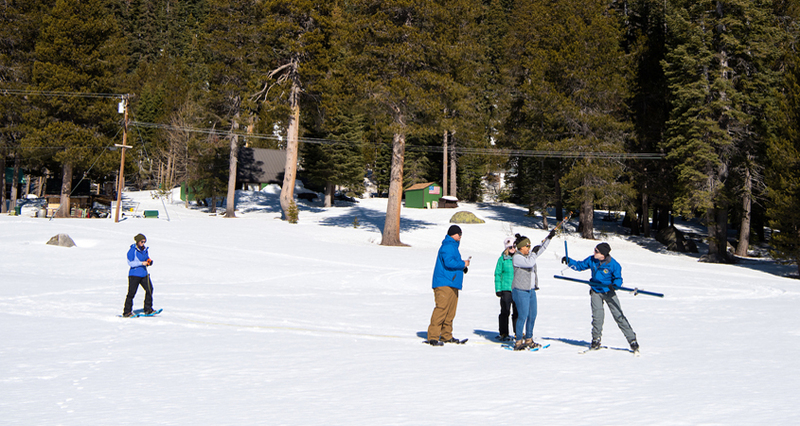 The California Department of Water Resources conducted the second snow survey of the 2019 season at Phillips Station in the Sierra Nevada Mountains. The survey site is approximately 90 miles east of Sacramento in El Dorado County. Photo: Florence Low / California Department of Water Resources. A remarkable series of winter storms in January and early February has doubled the Sierra Nevada snowpack and recharged reservoirs across the state of California. With more rain and snow in the forecast, California’s water supply picture is far better than it was a year ago, when San Diego received the second-lowest amount of rainfall on record since 1850. In San Diego County, Lindbergh Field has recorded more than nine inches of rain since October 1, which is nearly the average annual rainfall of 10.33 inches, according to the National Weather Service. 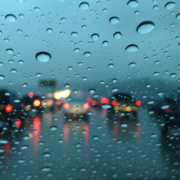 More storms are on the way: NWS has forecast more showers in the next few weeks. Some of the wettest local spots include Mt. Woodson, which received 4.34 inches of rain in the past five days, Lower Oat Flats with 4.08 inches, Rainbow Camp with 3.6 inches, and Fallbrook and Bonsall each with 3.41 inches. Local rainfall is important, because it allows residents and farmers to reduce or eliminate irrigation for weeks or months at time while Mother Nature does the work. In addition, local surface water meets about 10 percent of San Diego’s annual water needs. From a supply perspective, it is much more important snowpacks continue to grow in the Rocky Mountains and the Sierra Nevada. Surveyors with the California Department of Water Resources recorded 50 inches of snow and a “snow water equivalent” of 18 inches on January 31 at Phillips Station, where DWR has conducted manual snow surveys for decades. This was the second of five snow surveys planned for this winter. More than 50 agencies at the local, state and federal levels collaborate on the Cooperative Snow Surveys Program to collect snow data from more than 300 locations statewide each year. Results from these surveys are crucial to water management in California. The most recent survey at Phillips Station showed the snowpack as 98 percent of average to date – just shy of the statewide average. By comparison, on February 1, 2018, measurements at Phillips Station showed a snow water equivalent of 2.6 inches – just 14 percent of the early-February average. Snow water equivalent is a standard metric of how much water is held in snow. In the Upper Colorado River Basin, conditions are slightly better than they are in California – a good sign for a region that has suffered nearly two decades of drought. Precipitation and snow water equivalent were both at 105 percent of average at the end of January. No shortages are expected on the Colorado River system in 2019, though long-term drought conditions continue to be a concern across the Southwest. The National Weather Service reports that between Oct. 1, 2018, and Feb. 6, 2019, San Diego County received more than nine inches of rain at Lindbergh Field, which was 165 percent of normal, and more than 11 inches of rain at Ramona Airport, which was 142 percent of normal. No matter how the winter plays out, the Water Authority and its 24 member agencies have enough water to meet regional water demands for the foreseeable future. 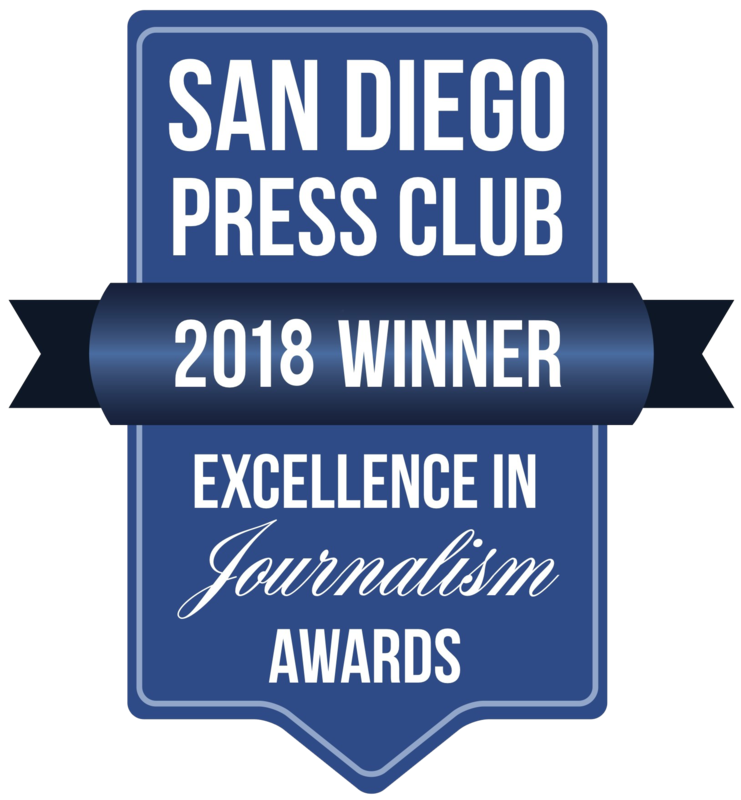 This is made possible by a combination of investments in drought-resilient resources, including the Claude “Bud” Lewis Carlsbad Desalination Plant, conserved agricultural water transfers and continued water-use efficiency measures.